The fans have spoken and Brian Fargo has listened. 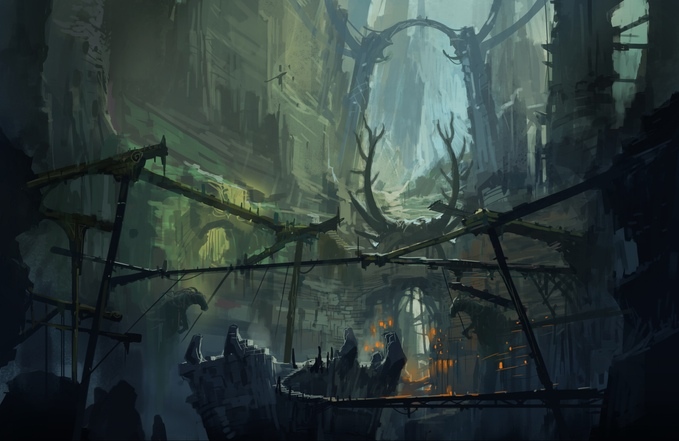 The man who Kickstarted two hugely successful games is back with The Bards Tale IV. And it’s a direct sequel to the last game in the trilogy leaving off where that game ended (or so I’m led to believe…I haven’t played a Bard game since the first one and that was so long ago I don’t remember much of it). That said, this one looks to be a dungeon crawl worth backing even if you’ve never heard of the franchise. 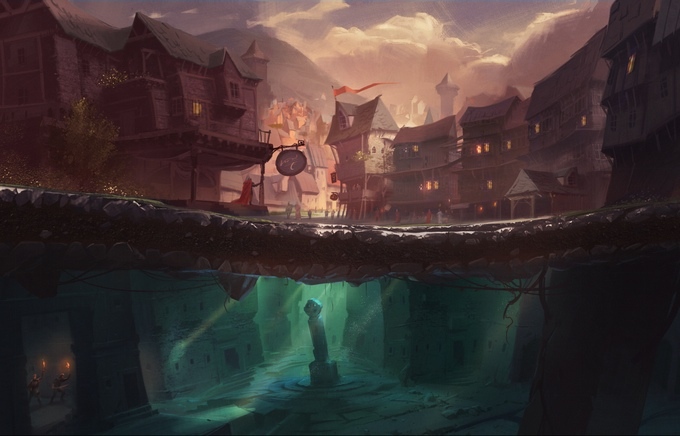 The Bards Tale IV takes place in a rebuilt Skara Brae, the old town apparently locked away in ice during the third game, and it’s a bustling city in its own right. And the place is dynamic, meaning that what you do and what quests you take on influence how others react to you as you approach them. Just like its predecessors The Bards Tale IV is primarily a dungeon crawler. You’ll be leading your party underground (or wherever the winds of fate take you) through trap filled and monster infested labyrinths in search of loot, experience, and whatever you’ve been sent down there for. But, it’s not all hack-and-slash. There are plenty of puzzles to solve and the aforementioned traps to disarm as well. Of course, The Bards Tale IV wouldn’t be a Bard game without the eponymous Bard himself. He’ll be back and playing his tunes just like before. In addition to his buffs and such you can bring pretty much any fantasy class type with you. From spellslingers to warriors clad in the shiniest plate mail you can kit them out any way you want, including dipping into more advanced classes should you wish. Fans of the original games have already started to flock to The Bards Tale IV and it’s already reached over 10K backers and exceeded the 50% mark in under a day. Track the progress of the Bards Tale IV Kickstarter in our Campaign Calendar.